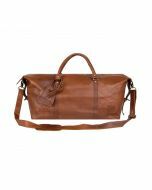 With air travel becoming more and more mind-boggling, with visas, strikes, immunisations, ever mounting additional fees and Brex*t – people are now choosing staycations more than ever. And with the great weather we’ve had this summer, the UK is looking more and more appealing! 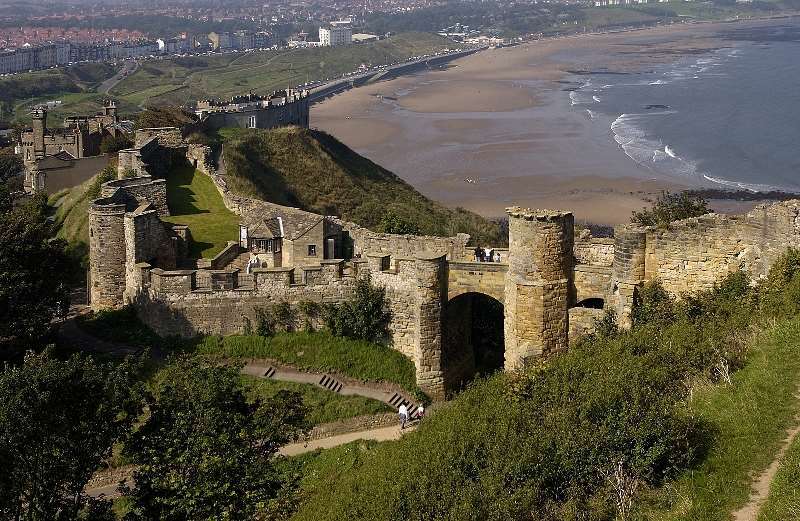 Our British shores have some great sights, sights that are often over-looked and missed as we pack our lilos and insect repellent year after year. So, with the increase in UK travel, we’ve put a guide together to help you decide your next staycation spot. Wow! Breath-taking mountain ranges, charming lochs and endless sandy beaches, this seemingly untouched part of the UK is utterly beautiful. Visit the Highlands and put the rest of world behind you, we recommend truly immersing yourself in nature while visiting the Highlands. 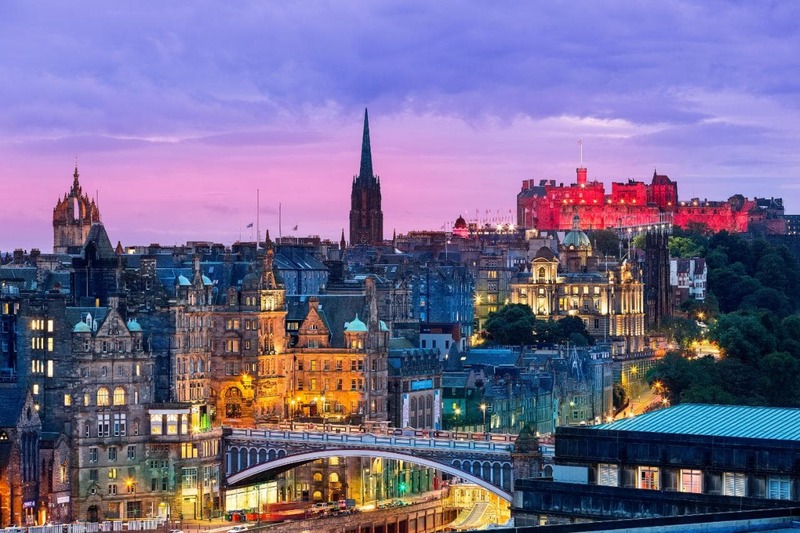 Home to the biggest comedy festival, Edinburgh has something to offer for everyone. Known for showing all its visitors a good time, this beautiful city has culture tours and an elegant new town seamlessly brought together. You can visit historical museums by day and dance the night away in the city’s vibrant nightlife. Swap city pressure with the laid back easy- going lifestyle of the Lake District – swap your smartphone and laptop for a pair of hiking boots and take in the glorious sights of Scafell Pike. With 900 sq miles of lakes, forests and mountains, you’ll be spoilt by Mother Nature at her finest. And after a hard hiking pop into a coffee shop for some tea and sticky toffee pudding! 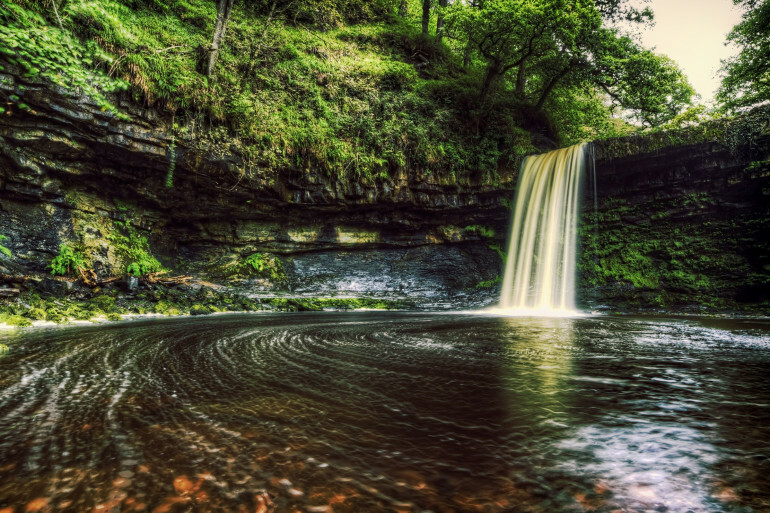 The UK is a haven for natural beauty and hiking terrain and Wales doesn’t disappoint. North Wales is the home to Snowdonia, lakes and waterfalls. Or take a short boat trip to Anglesey for a spot of puffin spotting. 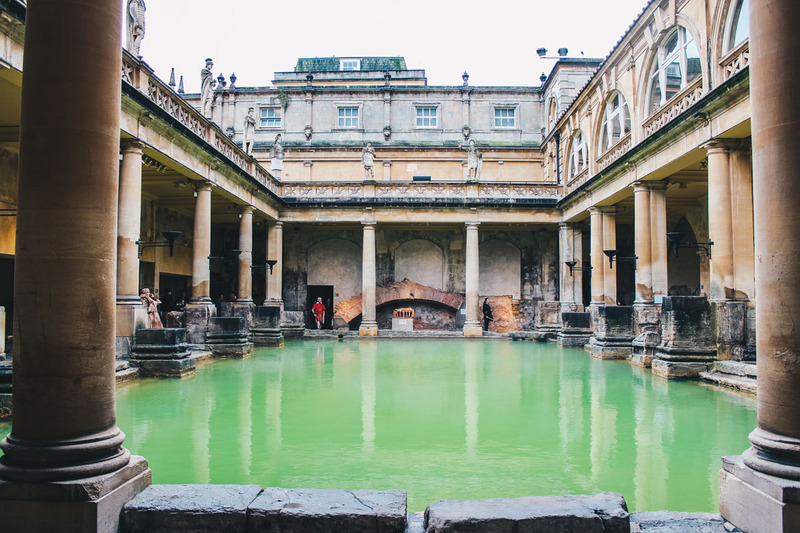 The spa town of Bath is renowned for its natural hot springs; you can get a taste of Roman bathing in the underground thermal hot springs of Thermae Bath Spa. Enjoy the cities culinary delights and elegant architecture in the evening. Quintessentially the greatest seaside resort of the South, Brighton has maintained its charm throughout the years. 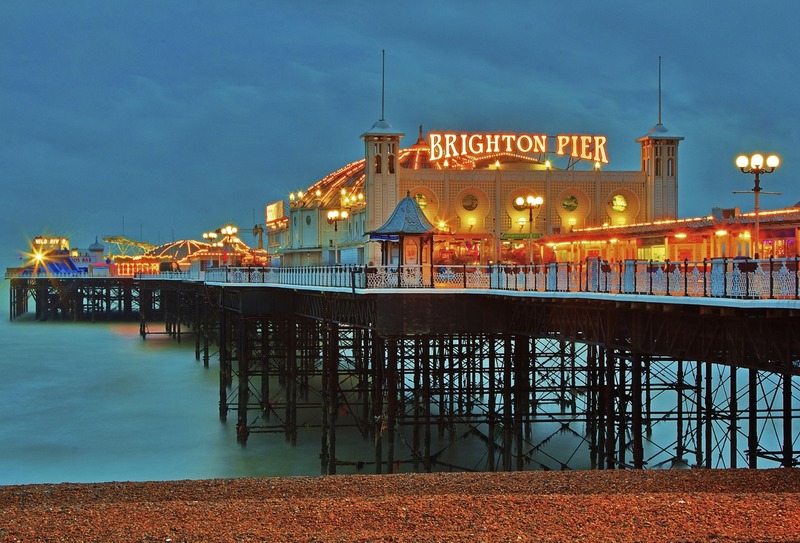 With a thriving nightlife and music scene, Brighton has something for everyone. Whether you’re a day bird who likes to take a stroll along the pier with fish and chips or a night owl, you can have a delicious evening dinner followed by a night of dancing till the sun comes up!